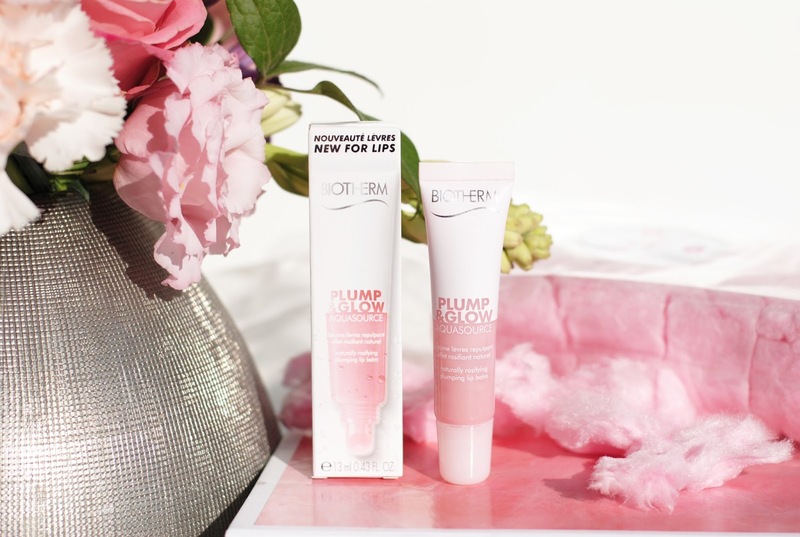 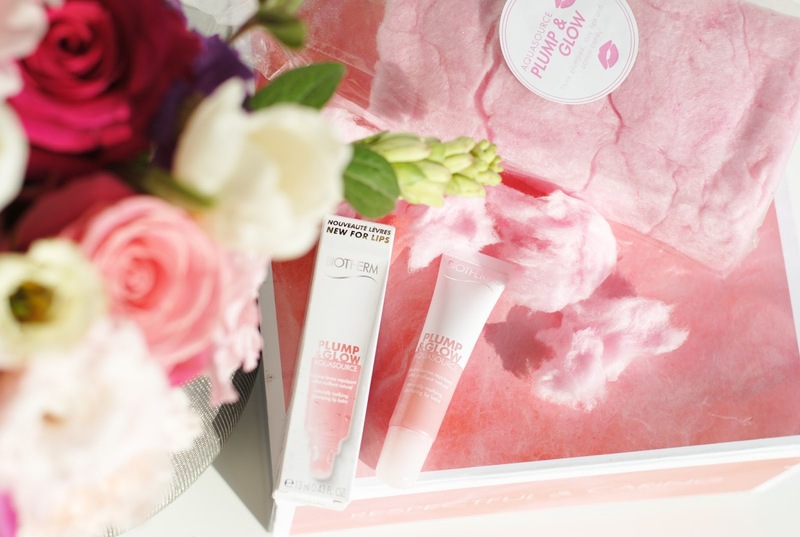 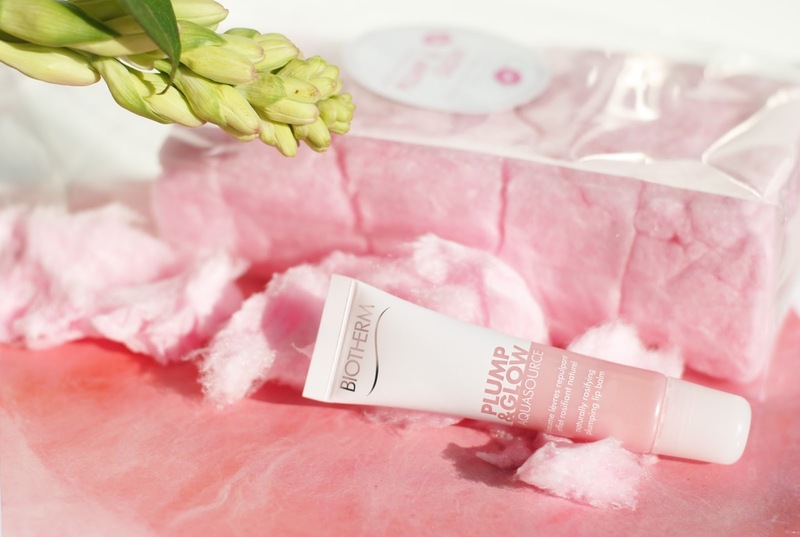 It's pink, it's from Biotherm and it should make your lips fuller and give a healthy rosy glow: Biotherm launched it's first lip balm! 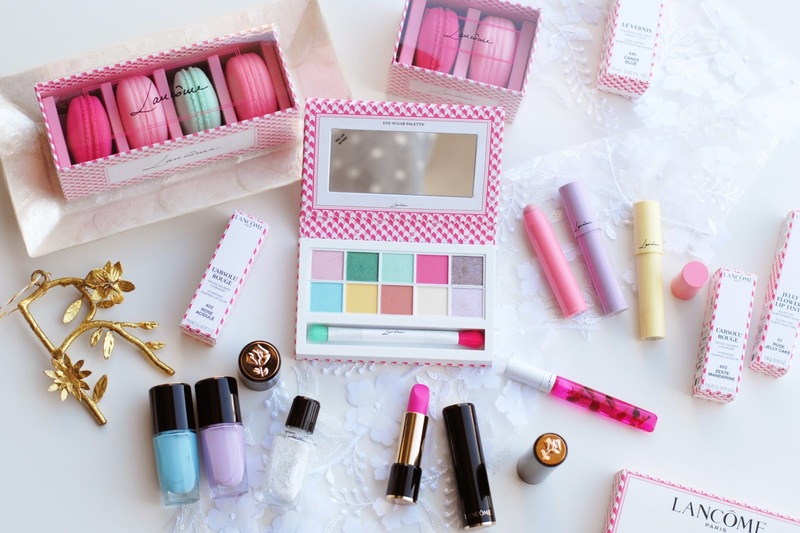 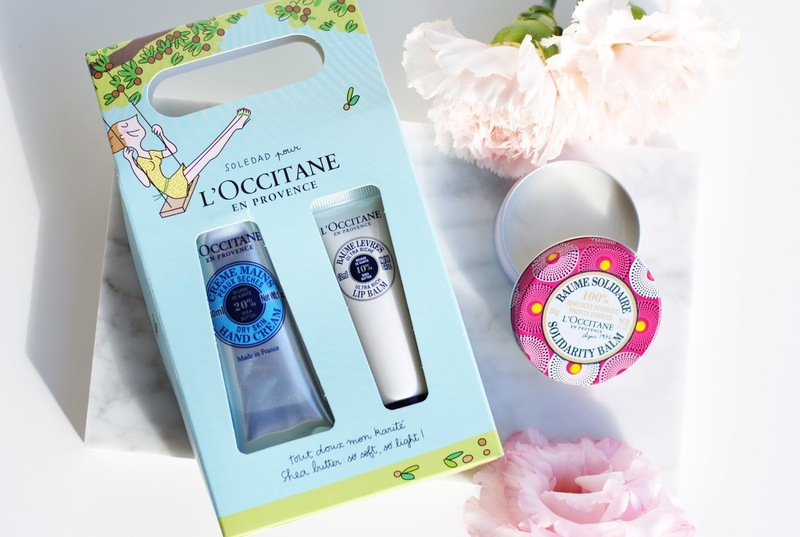 Let's say hello to the new Aquasource Plump & Glow balm! 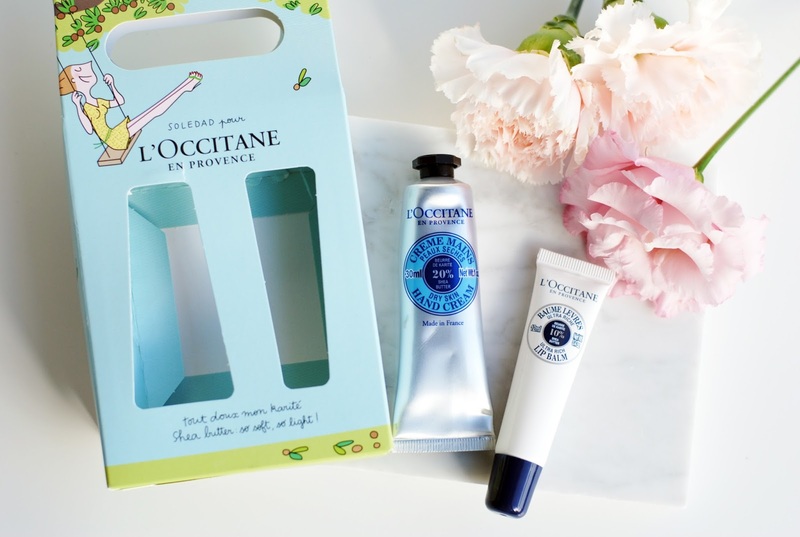 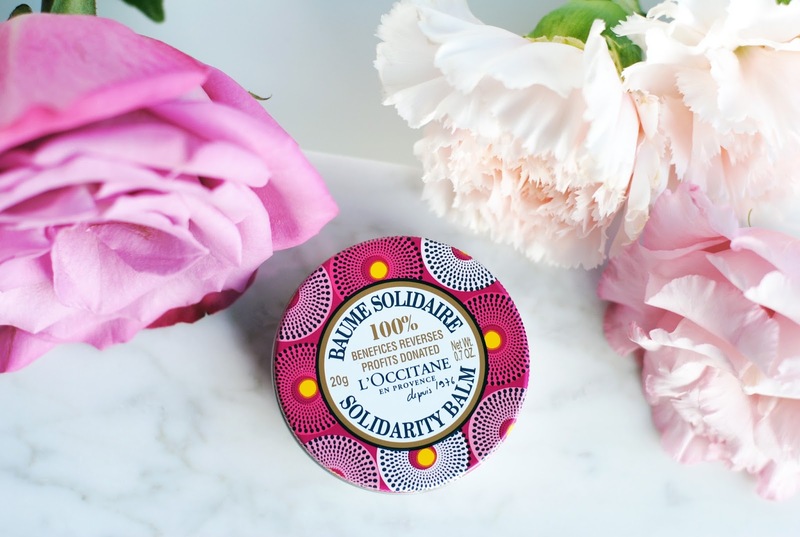 A word about if you're thinking about a new lip balm, you should take a look at the L'Occitane Solidarity Balm. 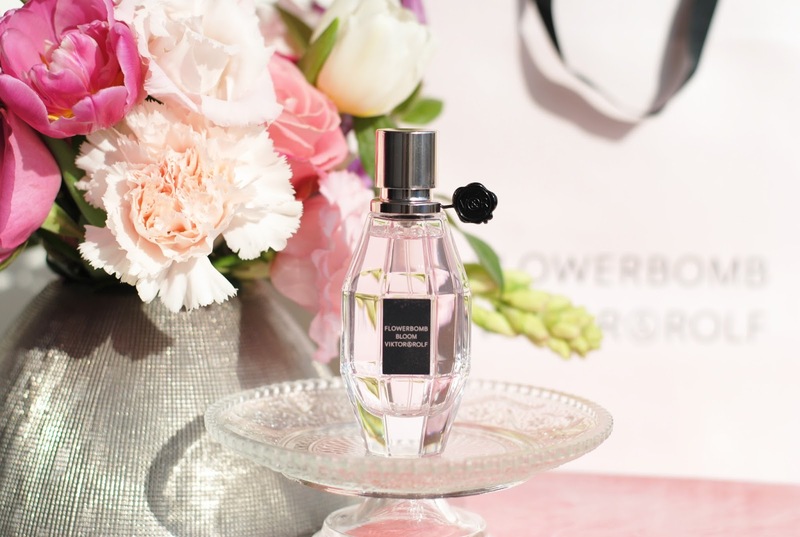 A few weeks ago a flower bomb landed here, a yummy floral, fruity bouquet. 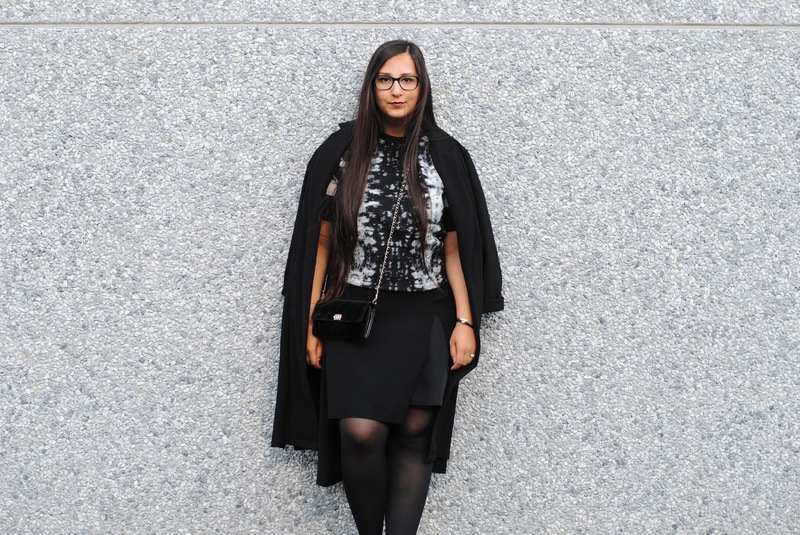 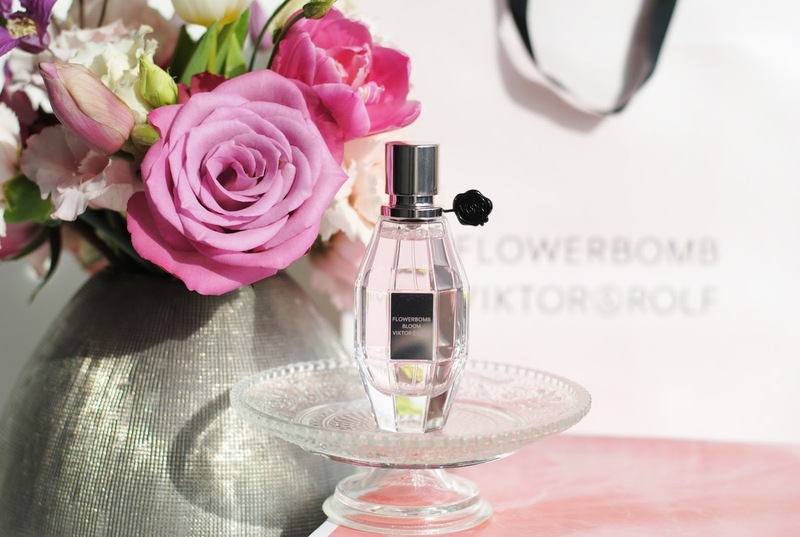 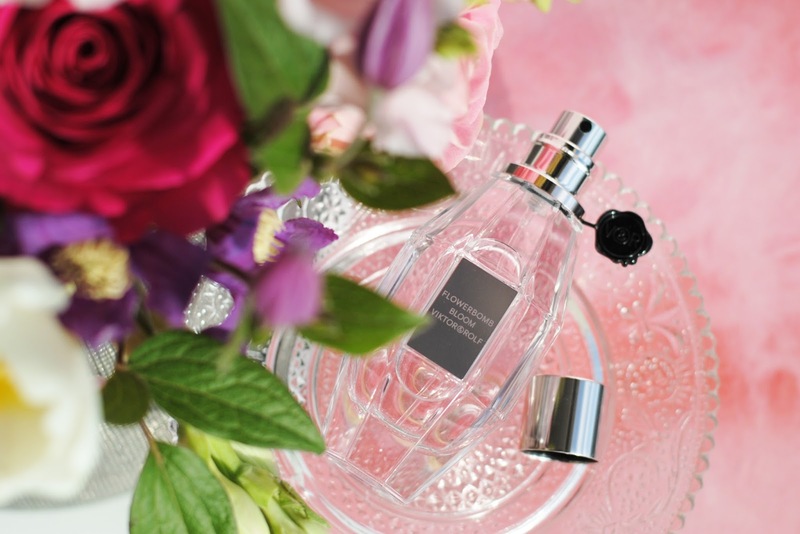 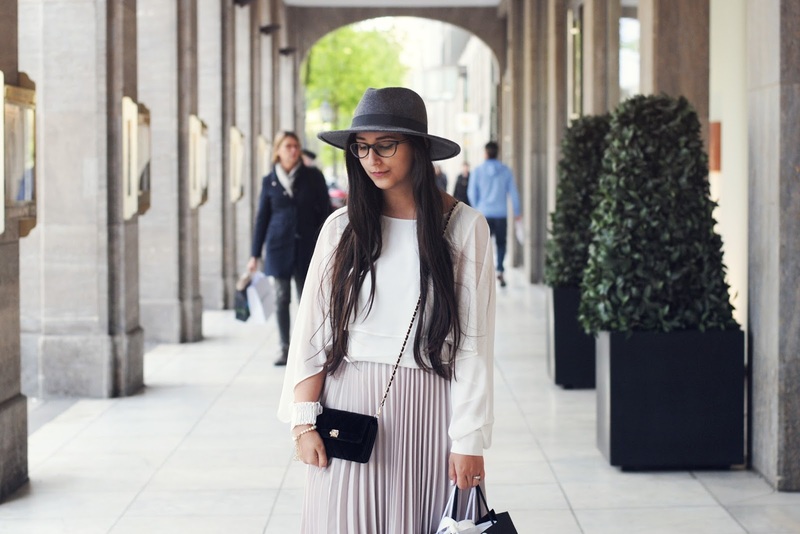 But I'm not talking about the flowers, I'm talking about the brand new Viktor & Rolf fragrance: Flowerbomb Bloom!